Kitchens are usually one of the first rooms in the house to begin showing their age. 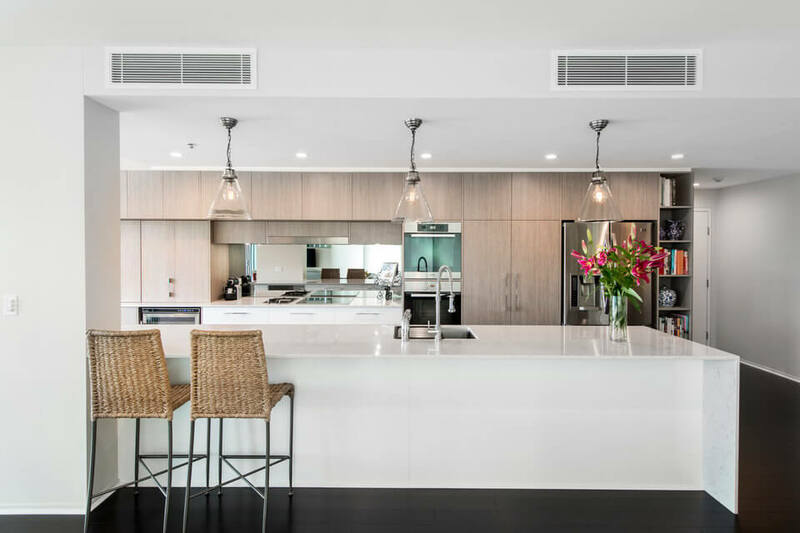 As a high-traffic room used by the whole family, even the most modern kitchen will reveal signs of wear and tear sooner or later. 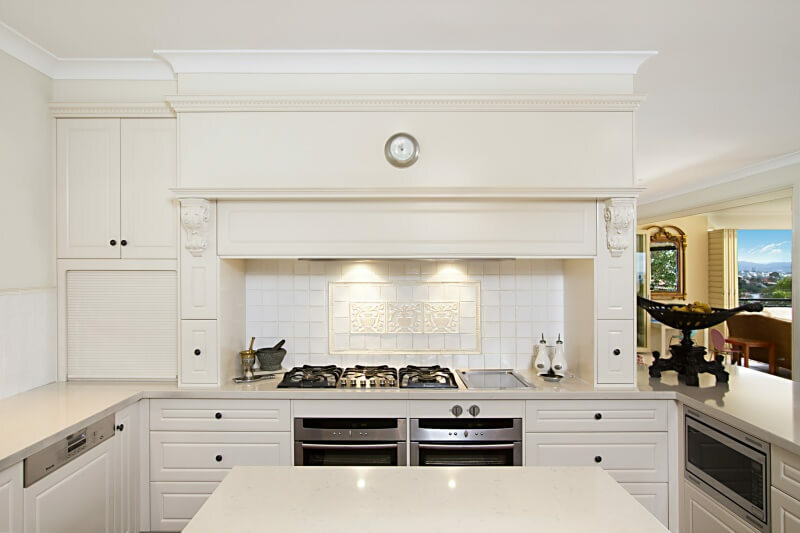 While a complete kitchen renovation can easily cost a small fortune, there are plenty of ways you can update your old kitchen cabinets and still keep costs low. The easiest and most affordable trick to glowing up the kitchen is with a fresh coat of paint. Paint is perfect for situations where the furnishing is in good nick but is simply looking a little worn. Choose colours that blend well together and consider using a light-coloured palette to brighten the room or make a small space appear bigger than it is. Don’t underestimate the power of lighting. Not only does it promote safety by illuminating areas where cooking tasks are taking place, it also gives the kitchen a lift and enhances the look of the entire space. Mounting lights under cabinets and updating old lighting fixtures with trendy new designs will transform the room into a modern kitchen. Installation is easy enough to do yourself – provided you know a thing or two about electricity. In the mood for a quick and easy DIY project? A simple swap out of the handles and knobs can do wonders for updating the look of your kitchen cabinets. This is also a great tip to apply to your outdoor BBQ kitchen when it begins to wear. Just remember to match the new handles with the characteristics of your existing cabinets so they don’t clash. If there’s no way to update your old kitchen cabinets and they can’t be saved, it might be time to refit new cabinetry in their place. This is a much more affordable way to modernise the look without having to submit to a complete renovation. 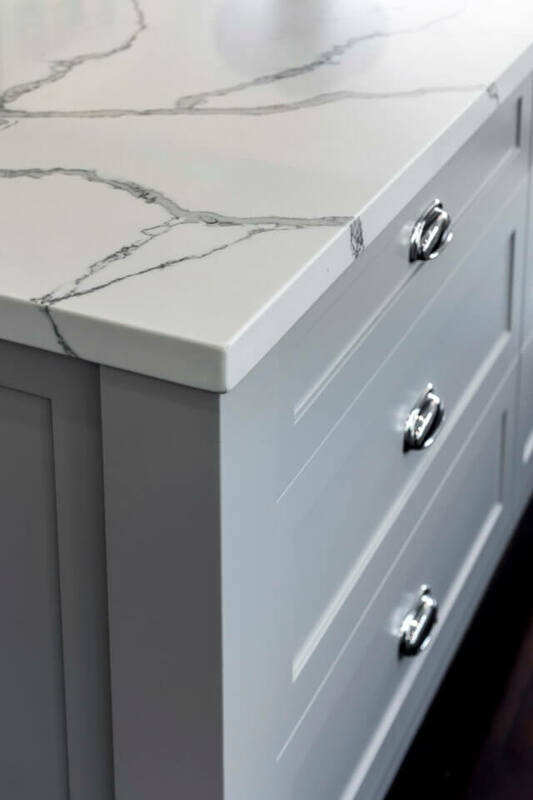 New cabinetry is a great option for those who want to add more of a wow-factor to their kitchen. You can choose the style, material and design to fit your budget and personal preference. 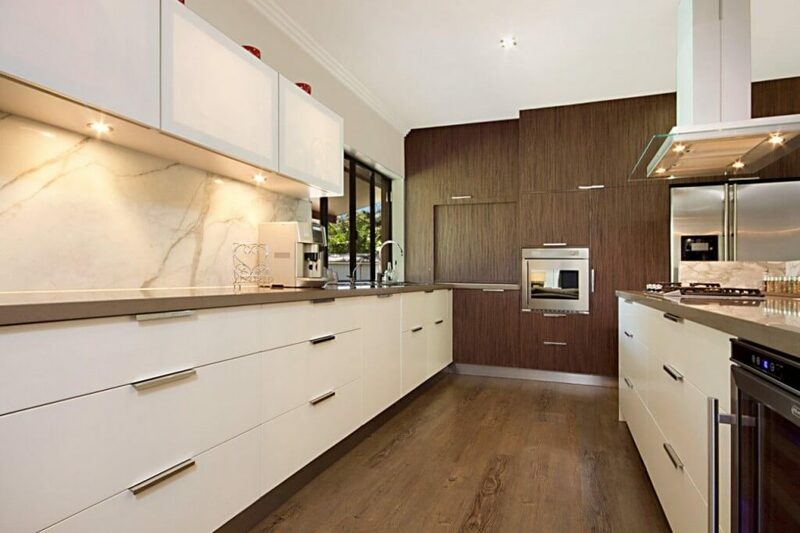 For expert cabinet makers in Brisbane, A&T Cabinet Makers is the company to trust. Contact us for a quote today.